There are certain websites on the Internet which uses bots to increase the clicks on their websites by applying a corrupt CAPTCHA. To learn how to apply the proper CAPTCHA on a website you are going to need the computer language of PHP, as through PHP CAPTCHA the most valid and trusted CAPTCHA can be applied through Google. Through this method and technique, you will be able to protect your website from Spam and bots both at the same time. 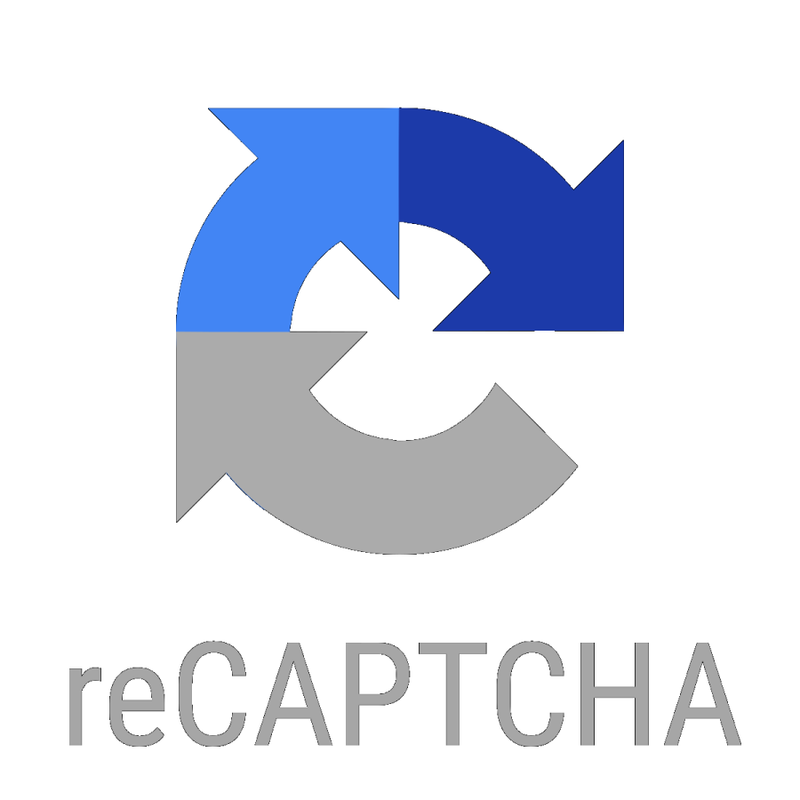 In the first step, you have to autoload the dependencies of the Google reCAPTCHA code library. To use this library you are required to get the API keys by registering your site. Once you have the API keys, you will utilize these keys to integrate with the reCAPTCHA code. Afterward, in the contact form, the CAPTCHA will appear and on the form submit the code will be validated. If the user is able to solve the reCAPTCHA code only then the response token will return to you. The new HTML element, the g-reCAPTCHA response will be directly created to store the response of the users token. And eventually, this token will be posted in the PHP code while submitting the contact form. The PHP code then reads Google reCAPTCHA response token which is presented by the contact form. Then, it will send the request to the API response token and secret keys of API. After the validating, the token in the API will go back to JSON response.